"We found the right guy." 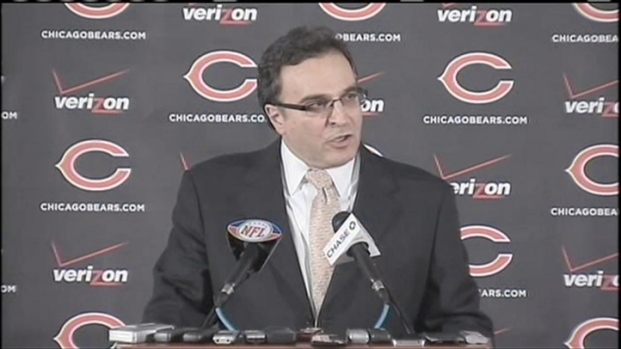 With those words, Chicago Bears president Ted Phillips announced Phil Emery, the team's new general manager. Phillips praised Emery's leadership, and as Emery addressed the media, those leadership tendencies were obvious. Wisely, Emery started out by thanking everyone from his wife -- always a smart move -- to the McCaskey family and Bears fans. The interview process was long, and involved Emery sharing his thoughts on the Bears roster, free agency and the upcoming draft. Though Emery said the work on pro free agency starts today, it's clear that he has already spent time concocting a plan for Chicago. He spoke about accountability, and not as a vague term that every boss uses. Emery specified how his staff will have clear standards and job roles, and they will only move up if they meet those standards. This will line up the front office with the way Lovie Smith regards his team. Smith is never afraid to bench or even cut a player who is not performing. 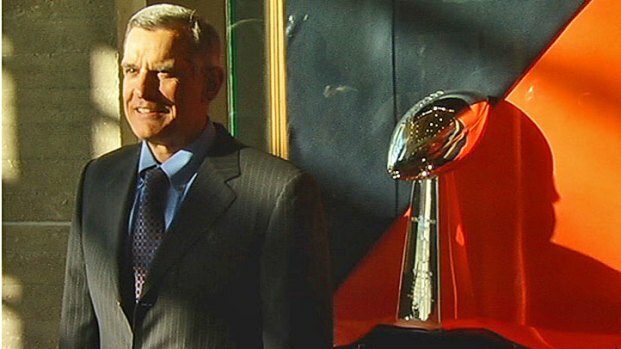 Emery: "Our Goal is to Win Championships"
New Chicago Bears General Manager Phil Emery said "pro free agency" was his top priority in leading the team toward championships. Emery is in the weird position of becoming a GM of an organization who is insistent on keeping their head coach in place. Emery complimented Smith as a team player, and mentioned that he will be involved in the free agency and draft process. With free agency starting in March, the Bears scouting staff will start their plans immediately. After that, they will focus on the draft. As Kansas City's Director of College Scouting, he is already familiar with who will be available. 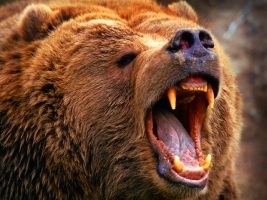 Emery said it's a priority to build the Bears through the draft, a characteristic found in consistently successful teams like the Green Bay Packers and the Pittsburgh Steelers. "We want to raise our own," Emery said. "I know we found the right guy," said Chicago Bears President and CEO Ted Phillips, characterizing Phil Emery's character as "impeccable." He would not answer direct questions on the status of Matt Forte's contract or who the Bears will target in free agency to hold onto the Bears' competitive advantage. More than anything, Emery discussed how he wants to build a consistent winner. "Bottom line, regardless of where they come from, our goal is to win championships."